On Tuesday 5th February, Richard Avenue celebrated Safer Internet Day 2019. The aim of Safer Internet Day is to inspire a national conversation about using technology responsibly, respectfully, critically and creatively. 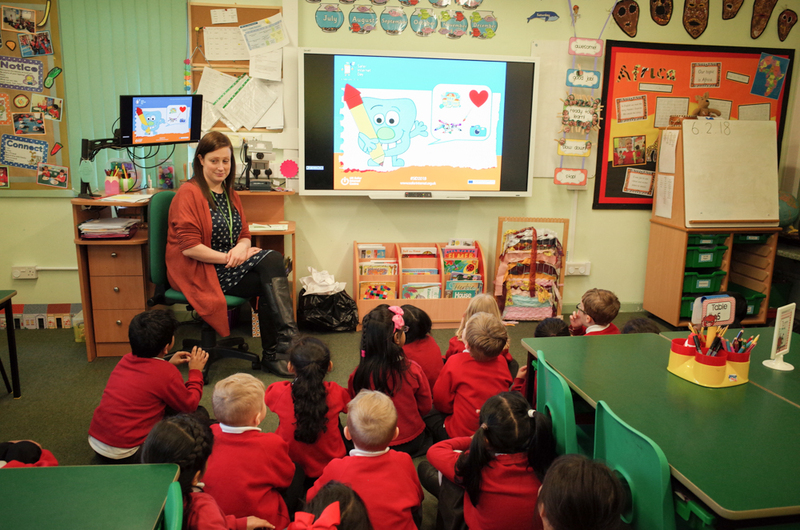 This year we held individual lessons to both talk and demonstrate to the children how consent works in an online context. 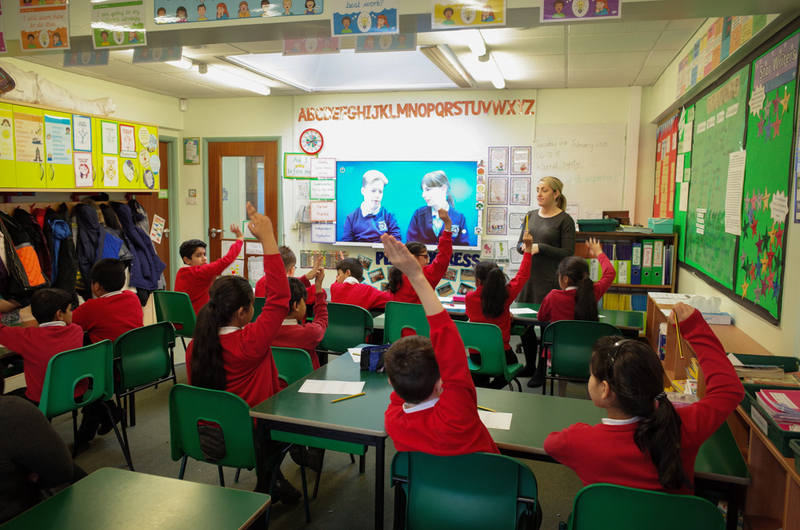 We watched videos on the topics and then held question and answer sessions so the children could explore how to ask, give, and receive consent online. We finished off the sessions by asking the children to design posters and online chats that deal with the issues of consent. On Tuesday 5th February, Richard Avenue will be celebrating Safer Internet Day 2019. 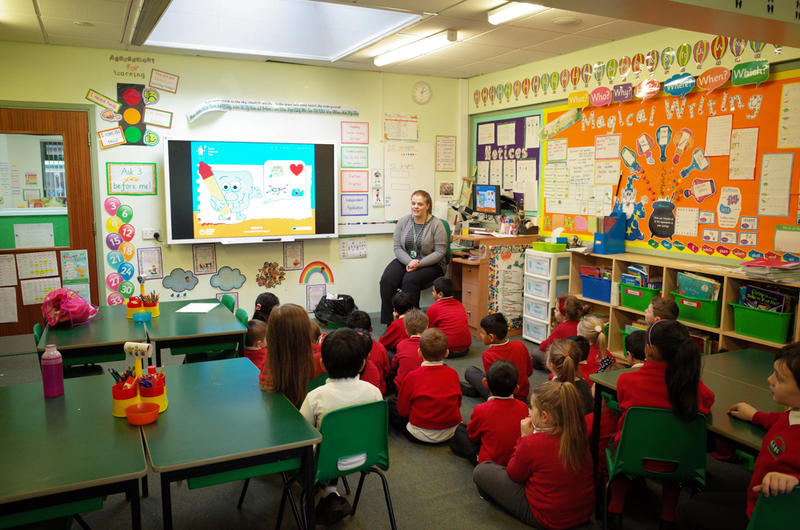 The aim of Safer Internet Day is to inspire a national conversation about using technology responsibly, respectfully, critically and creatively. 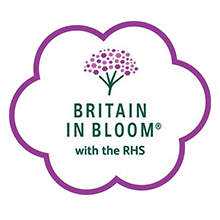 Throughout the Day we will be holding a number of activities, including a whole school assembly and individual lessons to both talk and demonstrate to the children how consent works in an online context and will ask young people to explore how they ask, give, and receive consent online. This could be in their friendships or relationships, how they take and share images and videos or how they manage their privacy and data. Here is the campaign film for Safer Internet Day 2019 which we hope sums up clearly what the day is all about. Zap and Zoom – A Space Race – film for 3-7 year olds. Data Detective – film for 7-11 year olds. The children on Internet Safety Day 2018. Today the school held their annual Safer Internet Day for 2018. Throughout the day the children learned how to respectfully use the internet and to think of others while doing so. The topic this year was ‘create, connect and share respect: a better internet starts with you’, and our topics were centered around that. 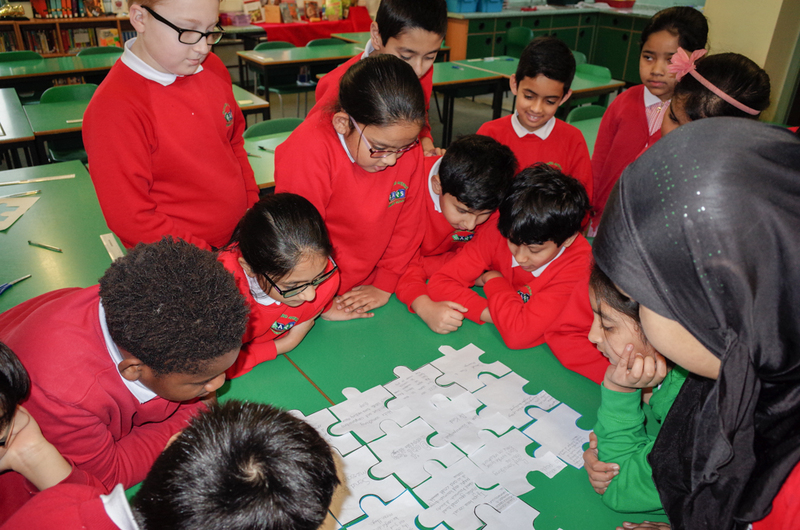 One of the interactive topics included the children making a connective jigsaw. They were asked to consider how as a person they could make the internet a more positive place. We received answers such as “don’t be disrespectful and say hurtful things if you cant say anything kind”. The children when then made to understand that if their own positivity was added to that of others then the internet will become a more positive place as a whole. The way a jigsaw comes together. 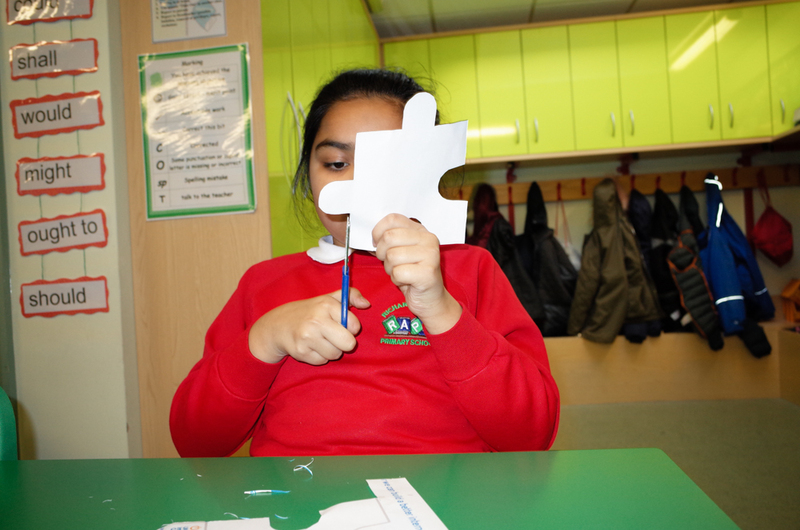 The children cut out their jigsaw pieces. The children bring the jigsaw together. 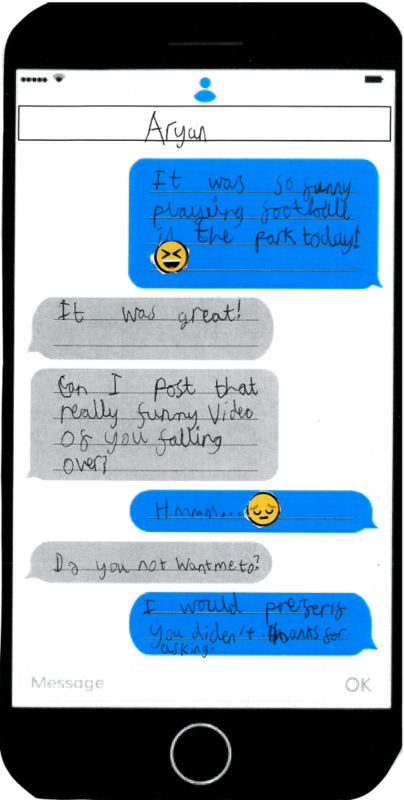 In other parts of the school the children watched a video where children in the video would send a text message and then our children were asked how they would respond to such a comment. We asked them to be honest and a lot of the children gave both positive responses and some gave negative ones. We then quizzed the children on why they had made the comments and to think how they might escalate or diffuse a situation with positivity. 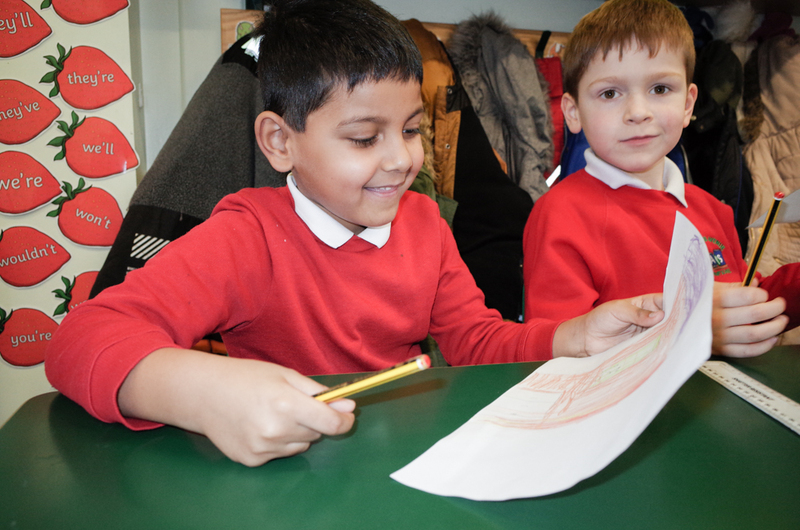 The children also made posters about things they liked about school. 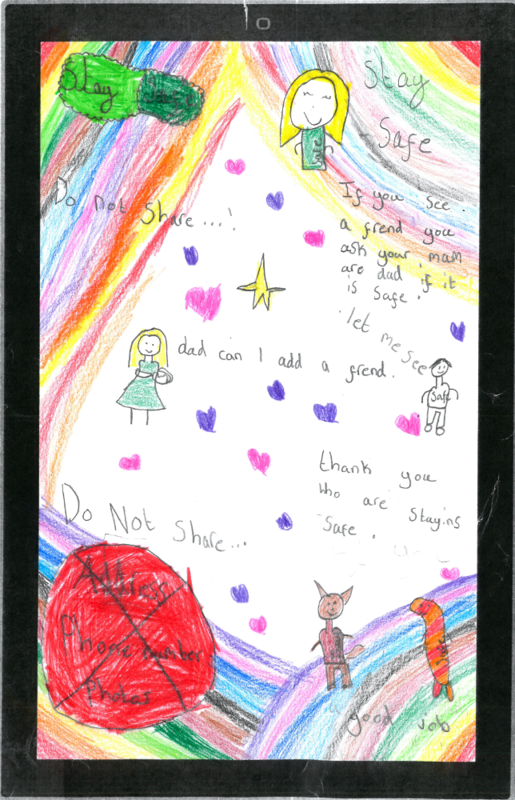 The posters were then given to other children who would write comments about the poster on the back. 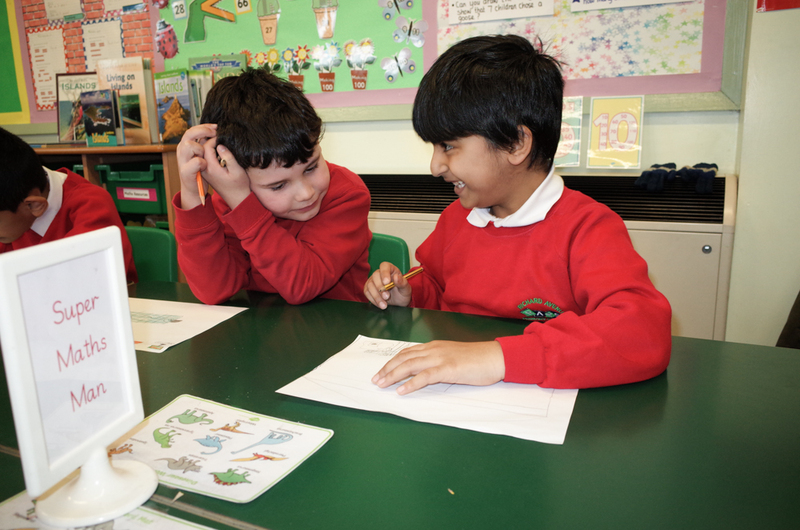 They then went through the comments with their teacher to teach them how both positive and negative comments would make that person feel and how they could be more positive and constructive when commenting. The children with their posters. All in all a great day of learning and understanding that hopefully the children and the teachers can take forward in their online life. Here are some more photos from the day. In the first podcast of 2018, we hear from all six nominees for Head Boy and Head Girl, and interviews with the successful candidates. We have a new feature called 60-Minute Social where we ask as many questions as we can to a teacher in a minute. We also hear from Harper in Year 4 who won a local Bake-Off Challenge, and news reports from all the goings on in and out of school. Happy listening! On Tuesday 6th February 2018, Richard Avenue Primary school will be celebrating Safer Internet Day 2018. 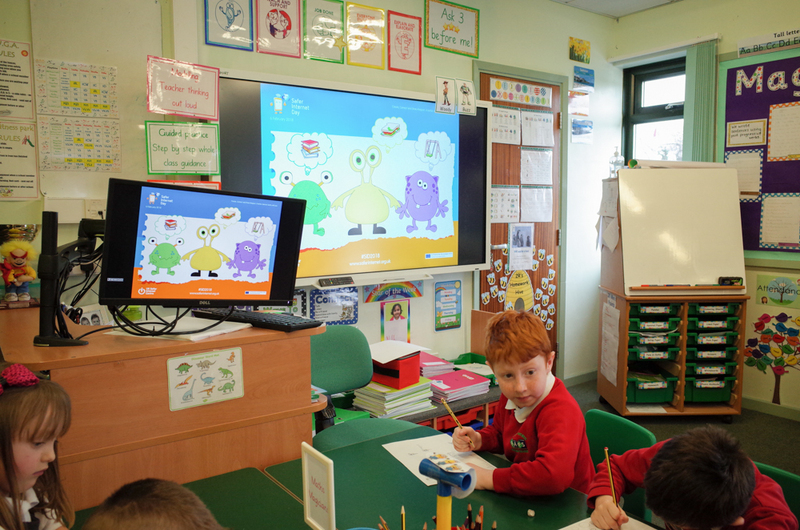 The slogan this year is “Create, Connect and Share Respect: A better internet starts with you” and throughout the Day we will be holding a number of activities, including a whole school assembly and individual lessons to both talk and demonstrate to the children about how to stay safe online. The Day is part of a nationwide event to make children aware. Take a minute – Safer Internet Day 2018 film for 3-7 year olds from UK Safer Internet Centre on Vimeo. How I feel online – Safer Internet Day 2018 film for 7-11 year olds from UK Safer Internet Centre on Vimeo. The children have been busy recording new episodes of their monthly podcast, Richard Avenue Radio (RAR). We have uploaded a new episode for Autumn 2017. 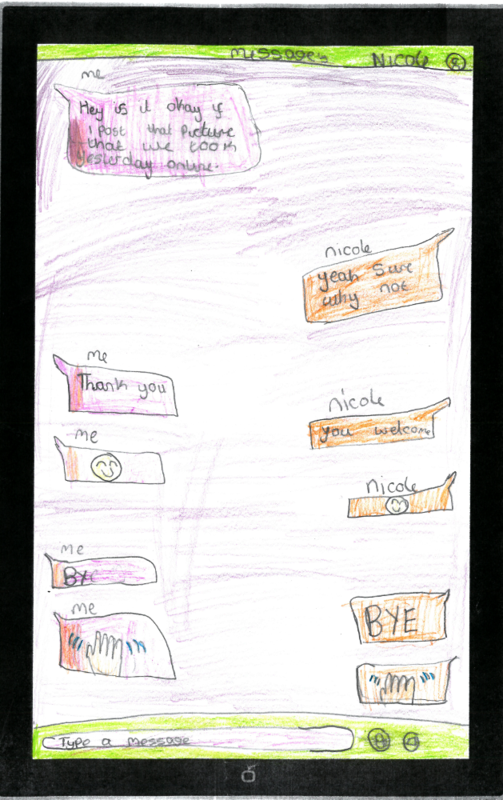 On the podcasts the children talk about news and life at our school. Happy listening! 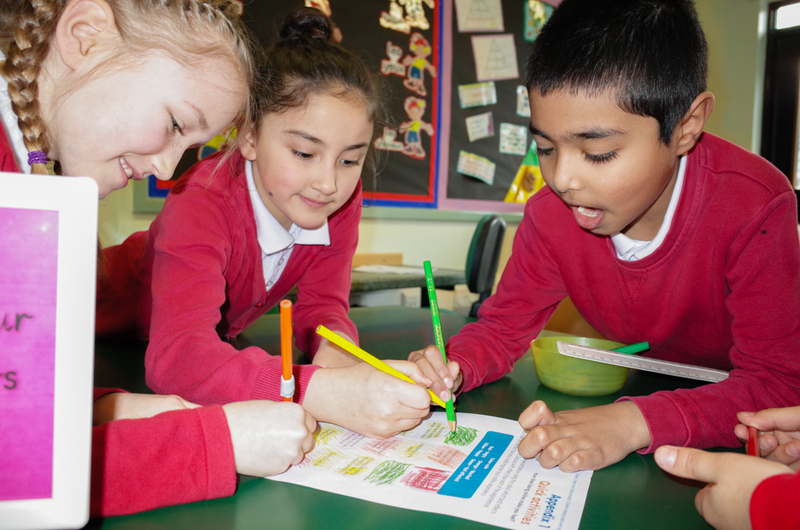 The school have produced three handouts about different aspects of internet safety. They can be downloaded here and include information and advice on general esafety , online gaming and social media . Much more advice and information can be found in our Safeguarding & E-Safety section. The children have been busy recording new episodes of their monthly podcast, Richard Avenue Radio (RAR). 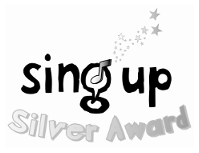 We have uploaded new episodes for May and June 2017. On the podcasts the children talk about news and life at our school. Happy listening!